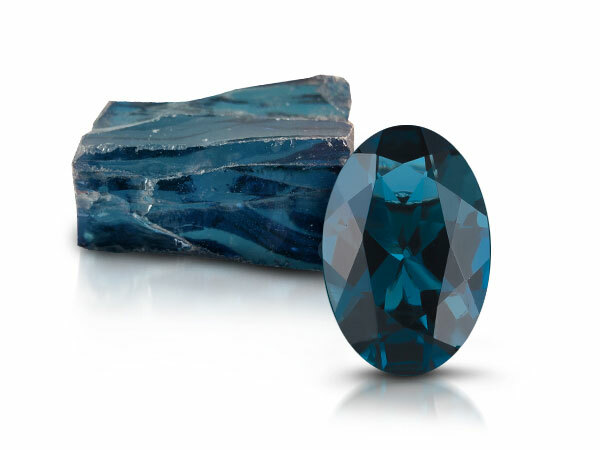 18K Strawberry Gold® Deep Sea Blue Topaz™ 6 1/2 cts. 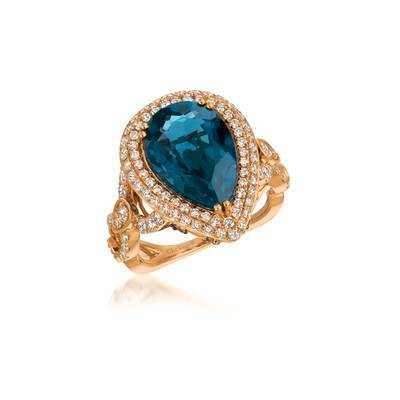 Ring with Vanilla Diamonds® 1 1/5 cts., Chocolate Diamonds® 1/6 cts. Bad Santa 2' New York premiere at AMC Loews Lincoln Square 13 theater on November 15, 2016 in New York City.